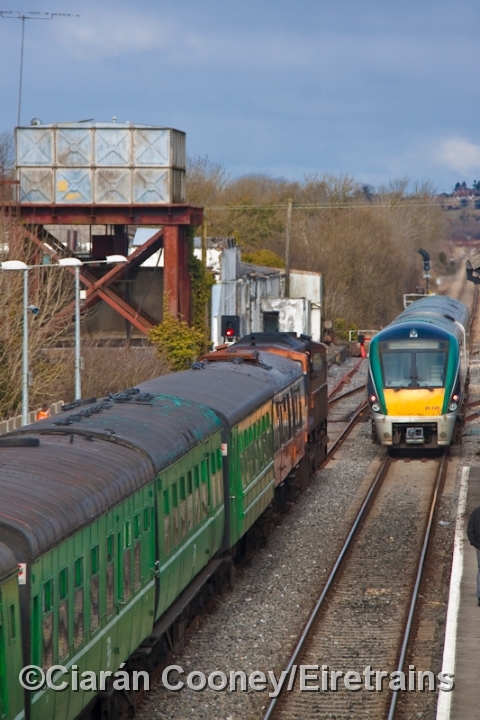 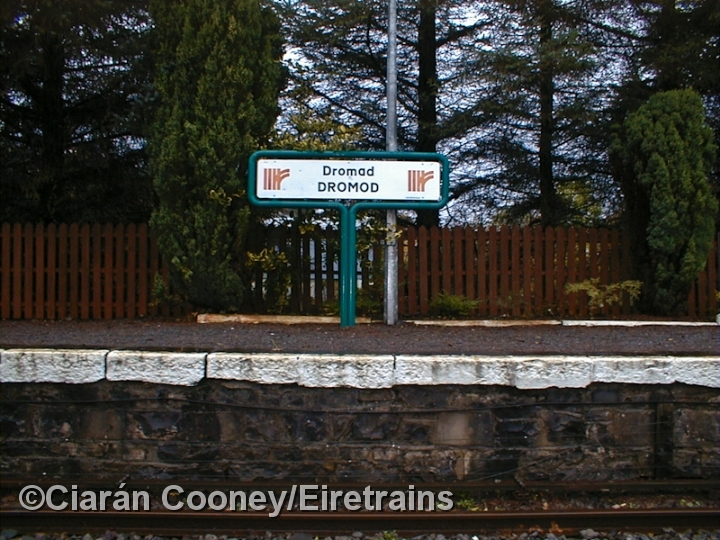 Dromod, on the ex Midland Great Western Railway's Dublin to Sligo line has a typical 1862 built two storey MGWR station building, footbridge and waiting room. 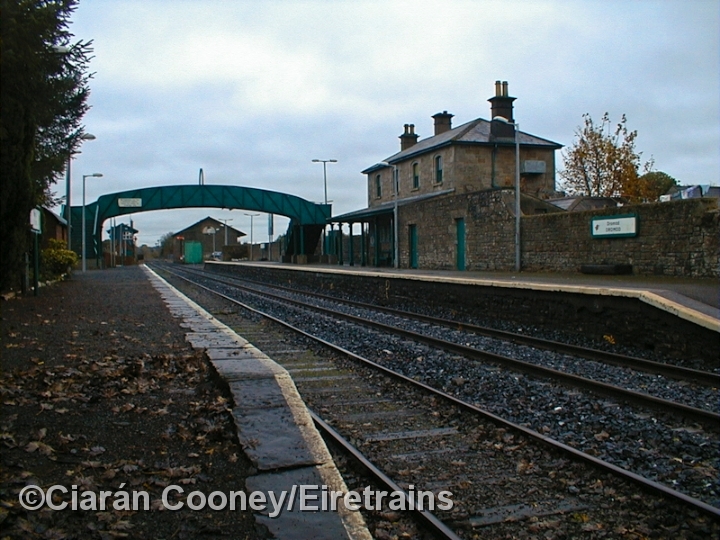 At the Sligo end of the station is the now disused goods shed, which was partly rebuilt to accommodate the recent platform extensions. 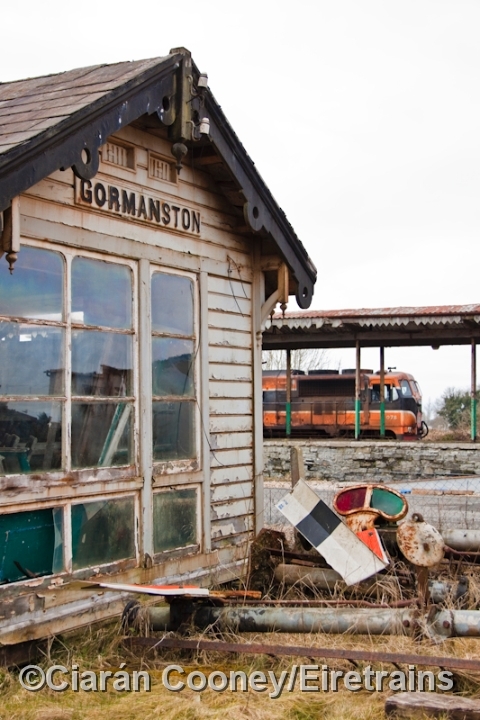 Sadly the MGWR signal cabin was demolished to allow the down platform to be extended. 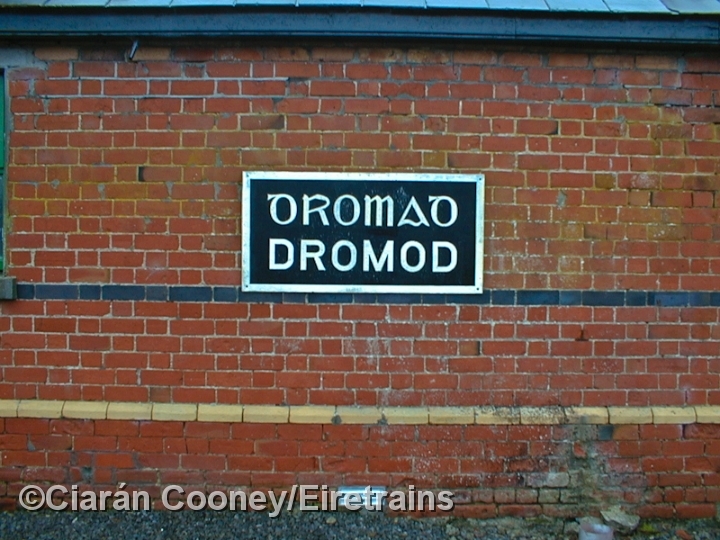 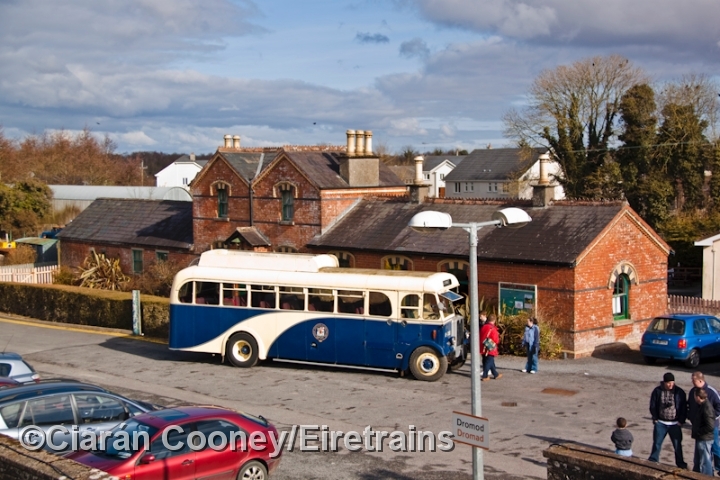 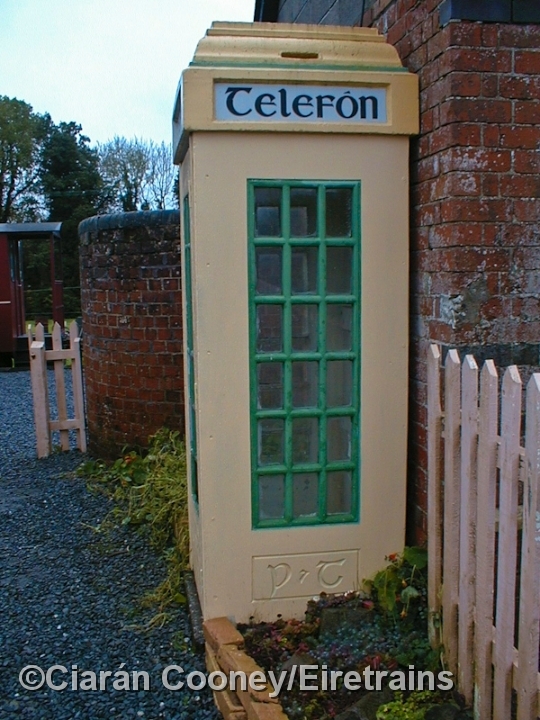 In 1887, Dromod became a junction for the Cavan & Leitrim narrow gauge line to Ballinamore and Belturbet. 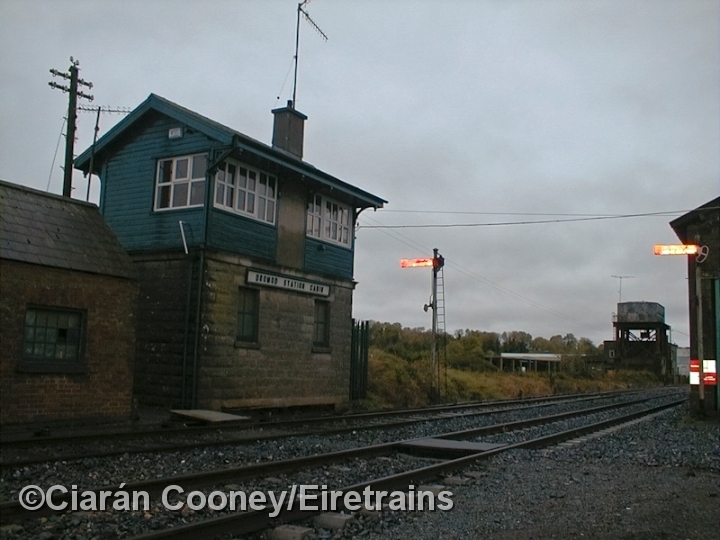 Coal traffic from Arigna kept the C&L open until 1959, when it was closed by CIE. 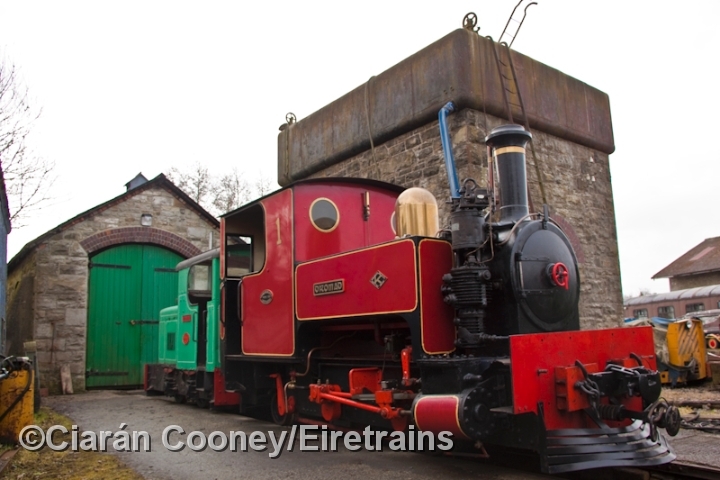 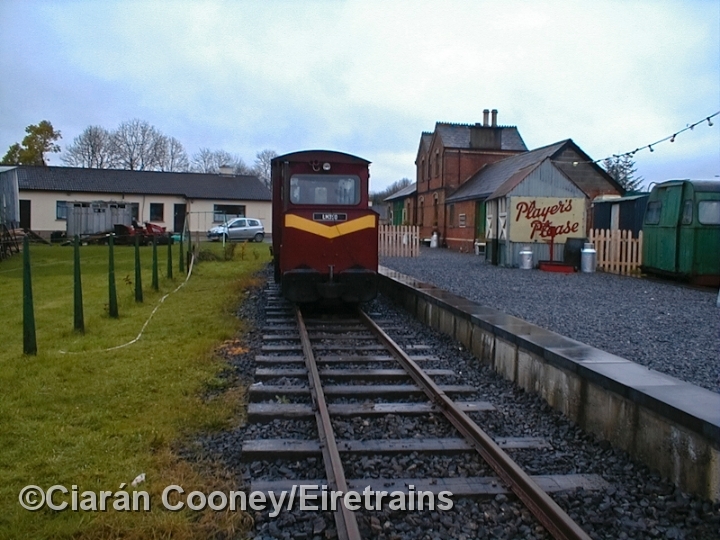 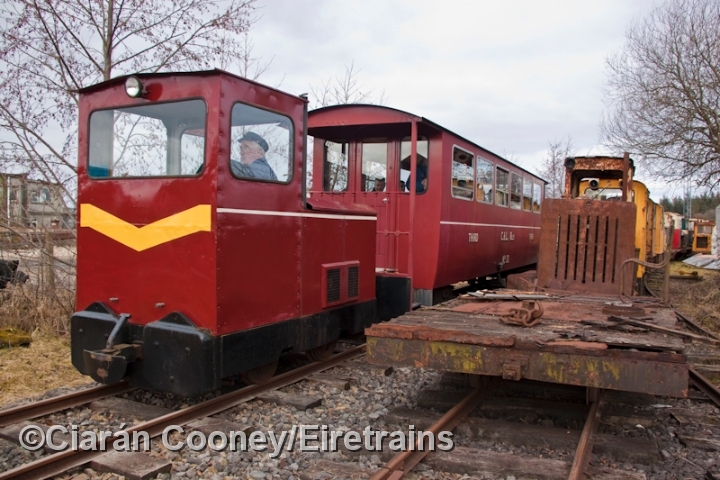 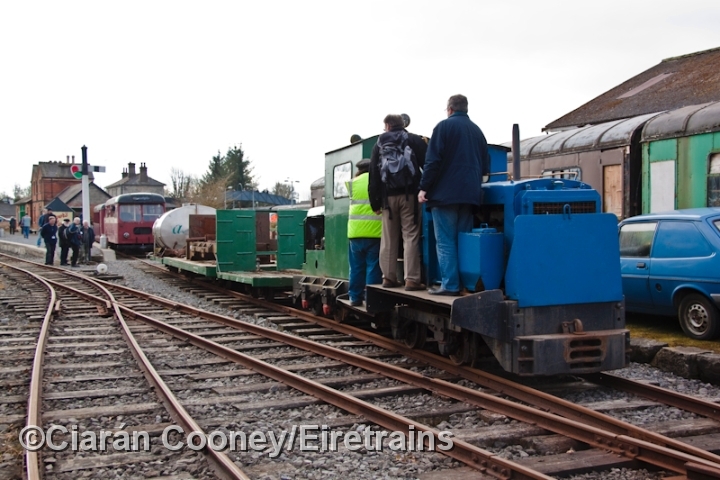 The new Cavan & Leitrim Railway have reopened a short section of the narrow gauge line, which utilises the C&L station brick built station building and engine sheds. 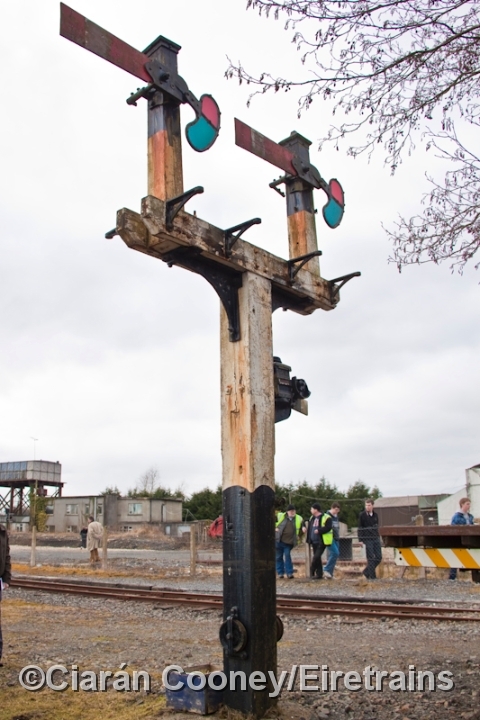 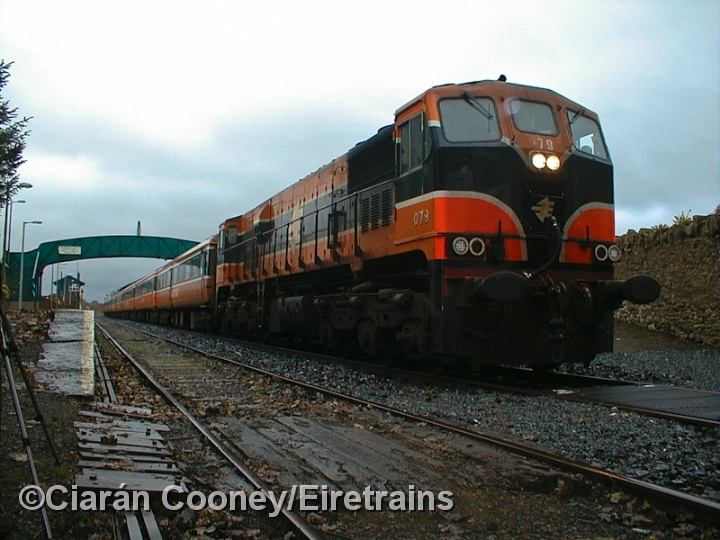 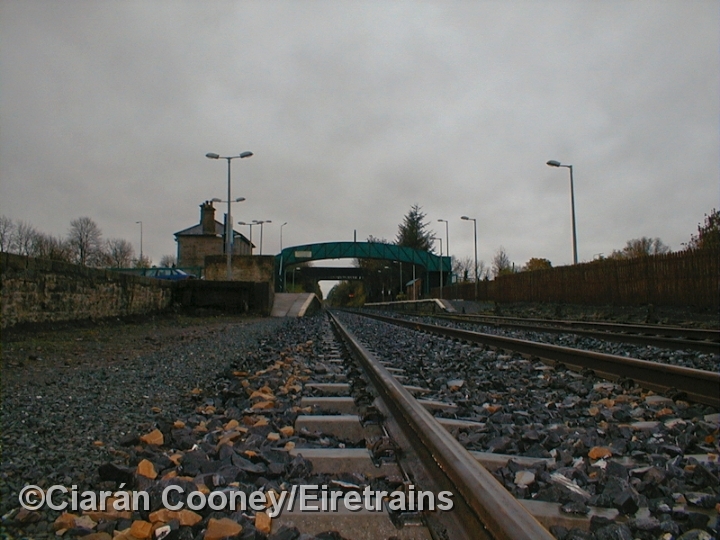 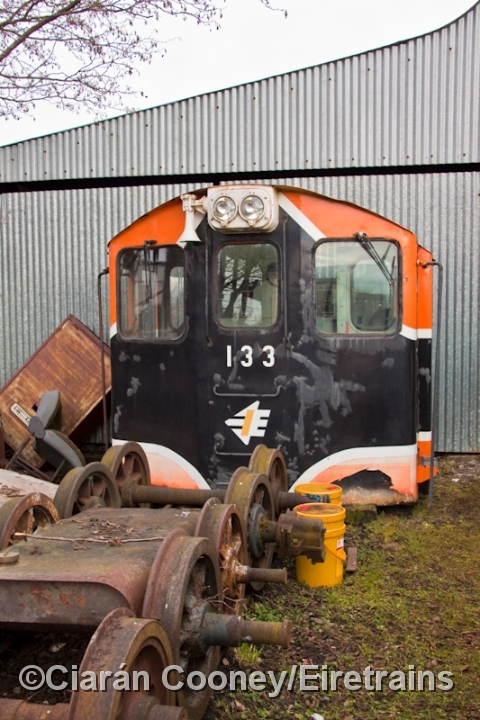 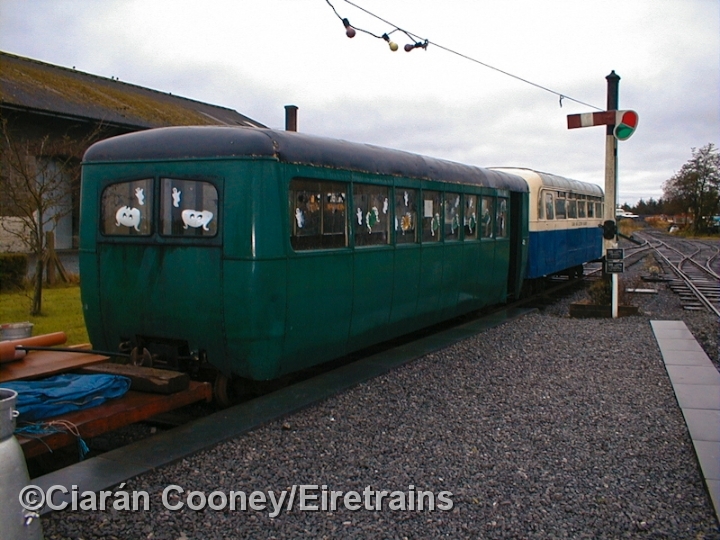 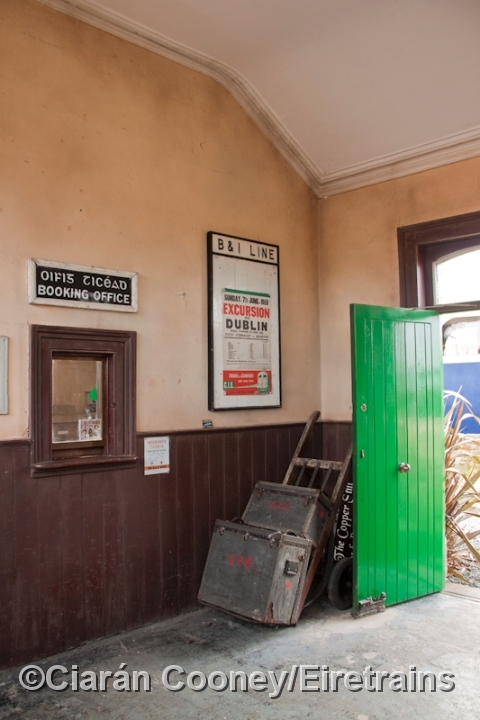 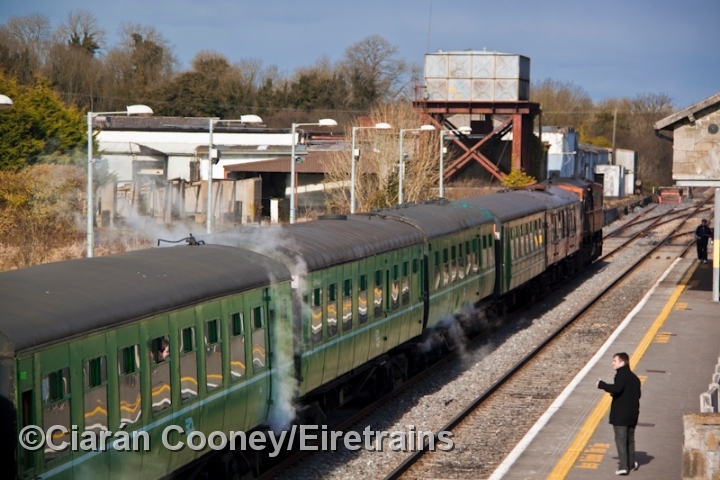 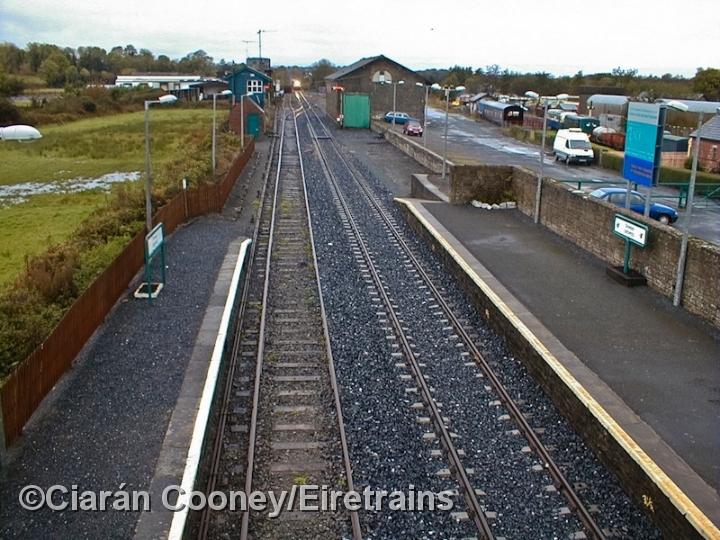 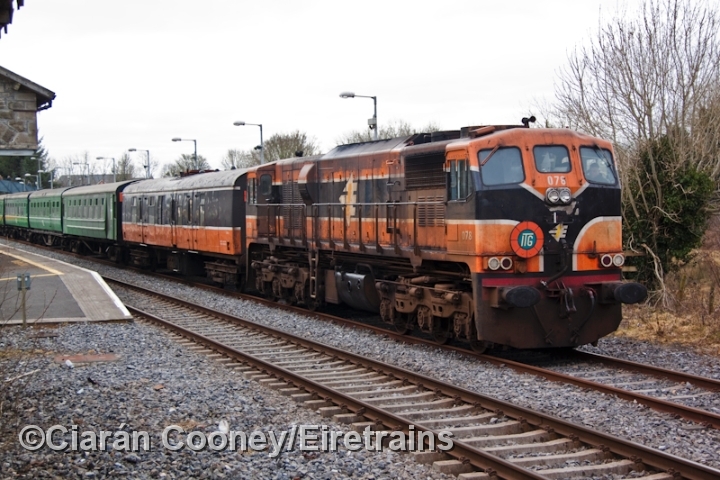 These pictures show Dromod Station before and after the recent modernisation on the Sligo line.